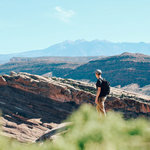 Pros: A clear bonus of the Super GPS is its outstanding battery life rated for 24 hours with standard usage, which is great for those who spend hours and hours in the saddle training or riding extreme distances. It has a storage capacity of 400 hours, which is twice that of the Garmin Edge 1000. 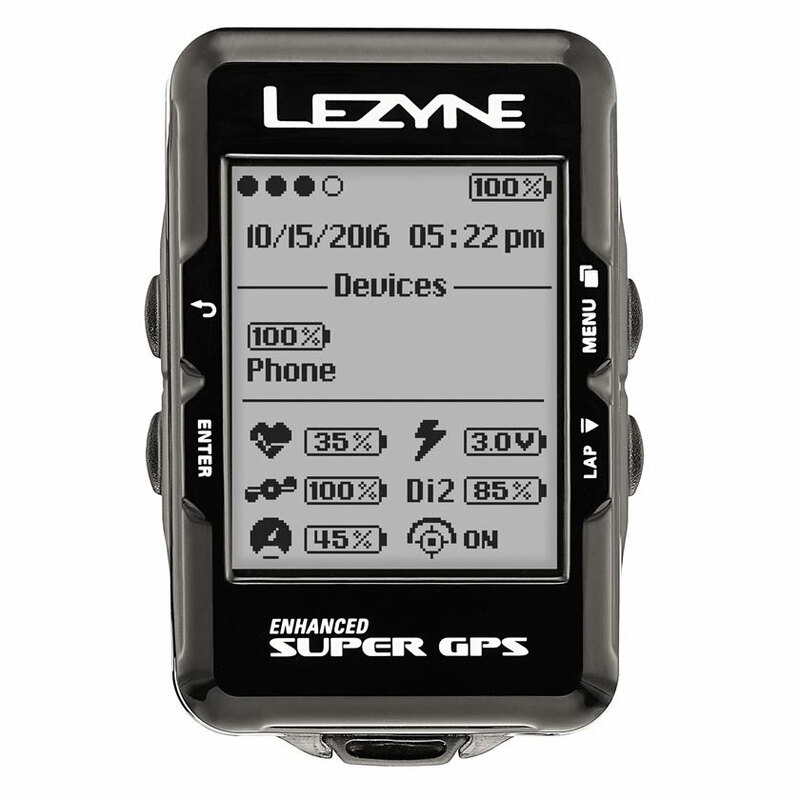 The Lezyne Super GPS is a budget-friendly bike GPS with the longest lasting battery of any we tested.